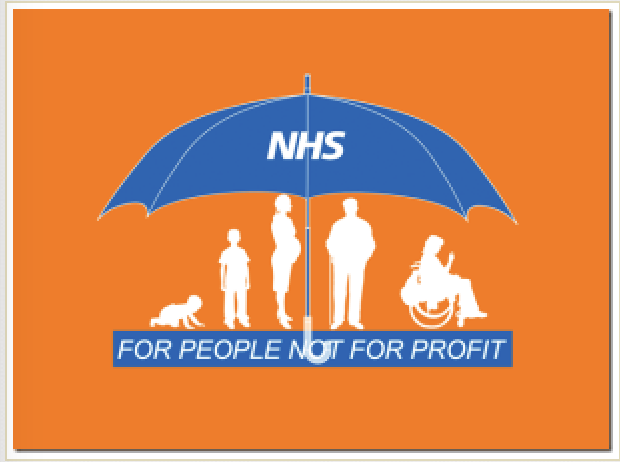 As a rider to an earlier blog we reproduce the statement and question to the North Bristol NHS Trust Board meeting 30 November 2017 on the matter of the eviction of the Protect Our NHS stall from the Southmead Hospital site. On October 17th 2017 I was one of 6 people from Protect our NHS giving out leaflets outside the Southmead Hospital Brunel Building. These leaflets give information about the planned cuts in NHS spending in Bristol, North Somerset and South Gloucestershire, and information about how to raise concerns. We also had a petition to Sarah Wollaston, Chair of the Commons Health Select Committee, appealing for her help in requesting adequate funding for the NHS. You may be aware that she has stated that the Sustainability and Transformation Plans will need extra funding if they are to be successful. While we know from attending Clinical Commissioning Group meetings that there are only plans for funding cuts. We did tweet the petition to you but will share this (see below) and our leaflet with you at the Board meeting. As soon as we arrived we had many members of the public, patients & staff eager to discuss the challenges faced by our NHS, to sign the petition and to take our leaflets. I personally heard from several people; patients, relatives and staff of their grave concerns about our underfunded and overstretched health service. Many people said they were extremely grateful that we were there. Unfortunately after about 30 minutes some very polite security guards arrived and told us we had to leave as we were ‘on private land’. We did leave but gave our names and asked to be contacted by the person authorising our eviction. I’m a recently retired, after more than 4 decades, NHS worker and I had hoped that North Bristol Trust would have a more open and intelligent understanding of the urgency of the NHS funding crisis. And the support which can be received from campaign groups such as ours which want to ‘Protect our NHS’. How are we to support our hospitals if we are not allowed to peacefully ‘use the site for recruitment and information’?